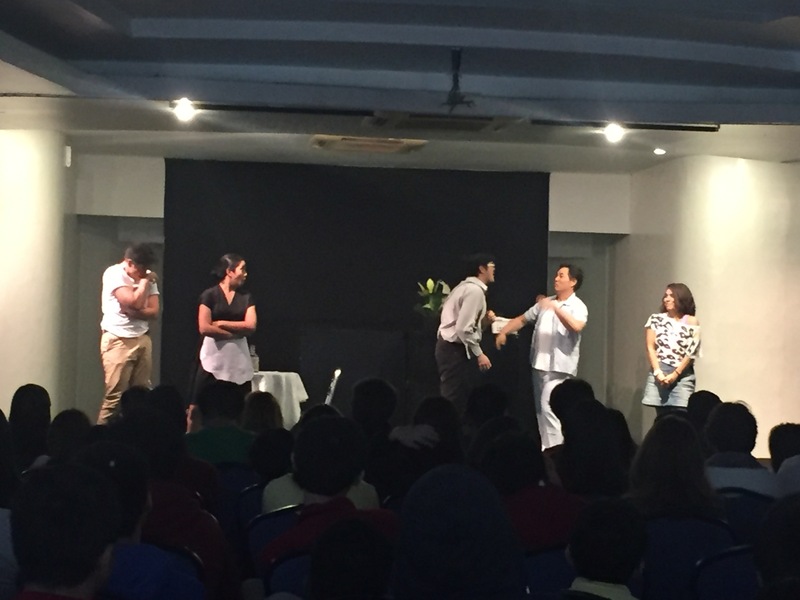 Twelfth Night: Shakespeare in School! 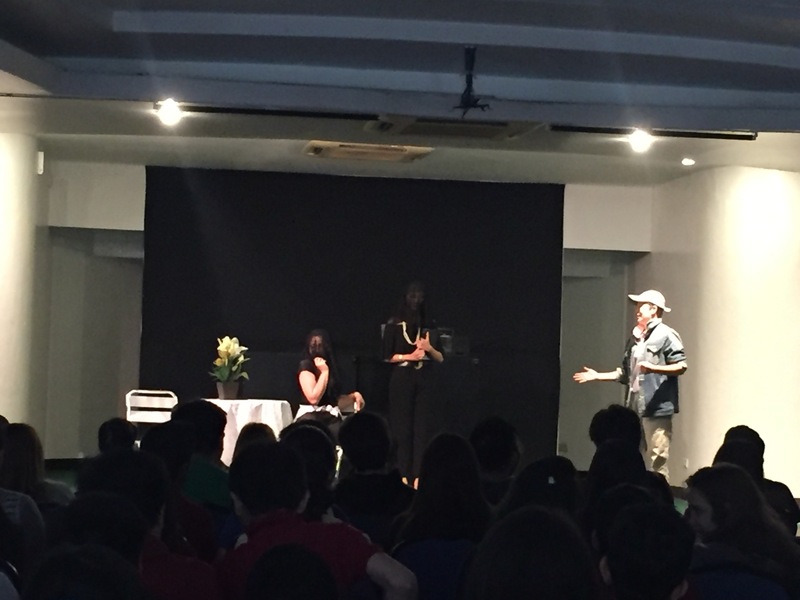 Last December, we had the pleasure of performing William Shakespeare’s “Twelfth Night” at Mahatma Gandhi International School. There was a lively Question and Answer session after the show too. 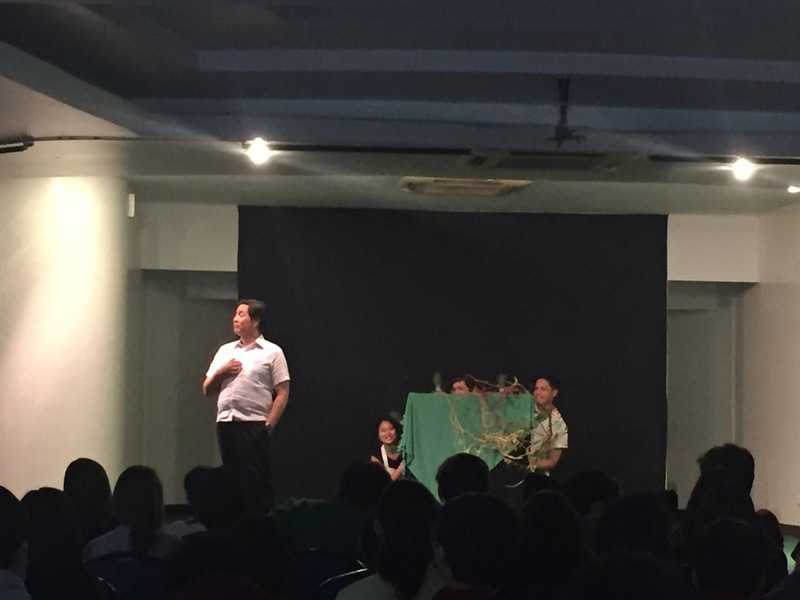 The students were pleasantly surprised to find that Shakespeare was not at all difficult to understand and a great time was had by all. 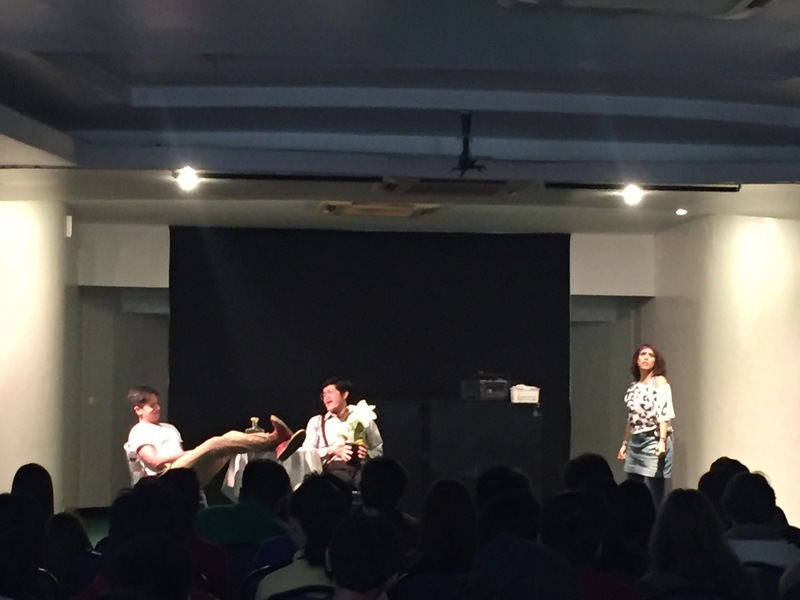 If you want “Twelfth Night” to visit your school, get in touch with us! Viola as Cesario trying to figure out who the mistress of the house is. Theatre Fun All Year Long! Why wait for the summer to do a theatre workshop when you can join us all year long? 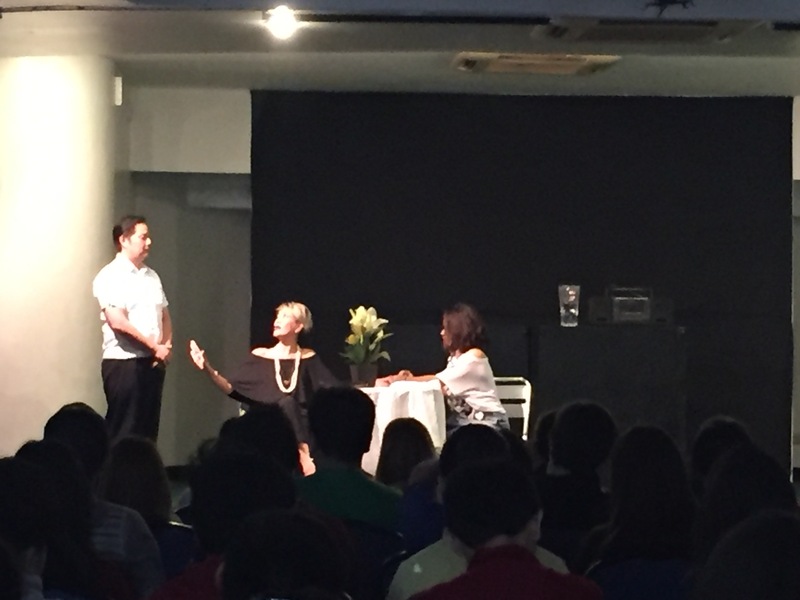 Meet new friends, brush up on your acting basics, try some improv work and be amazed at the things you never knew you could do! See you guys there! Hey everyone! 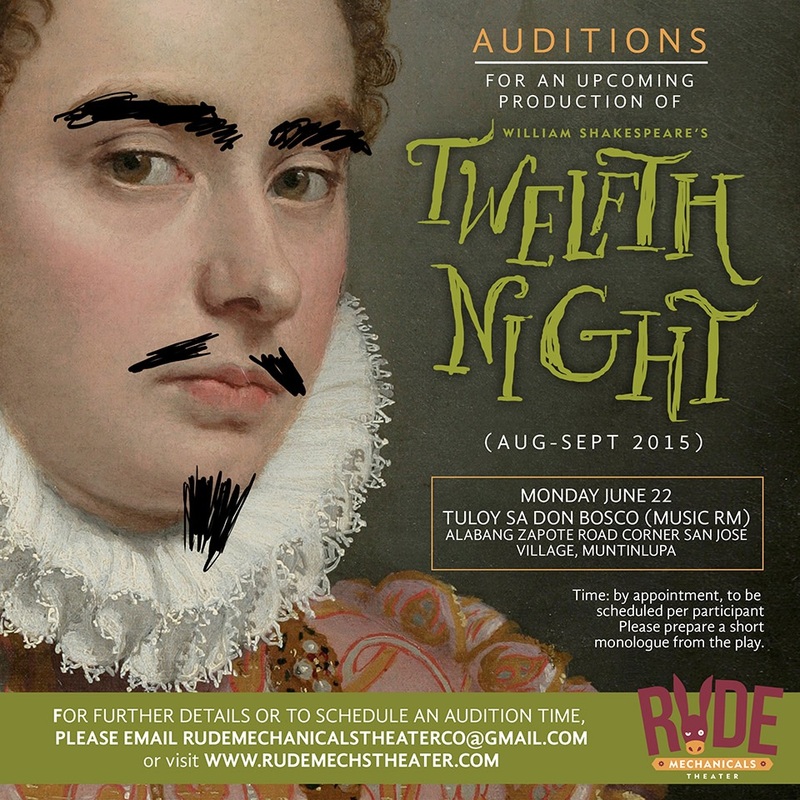 We are holding auditions for a new production of Shakespeare’s cross-dressing Classic, “Twelfth Night”, to be staged August-September 2015. Please see venue and date info above. Whether you are new to the bard’s work or a long time fan, we’d love to hear from you. Send us an email with your cv at rudemechanicalstheaterco@gmail.com and we will get back to you with an audition time slot. 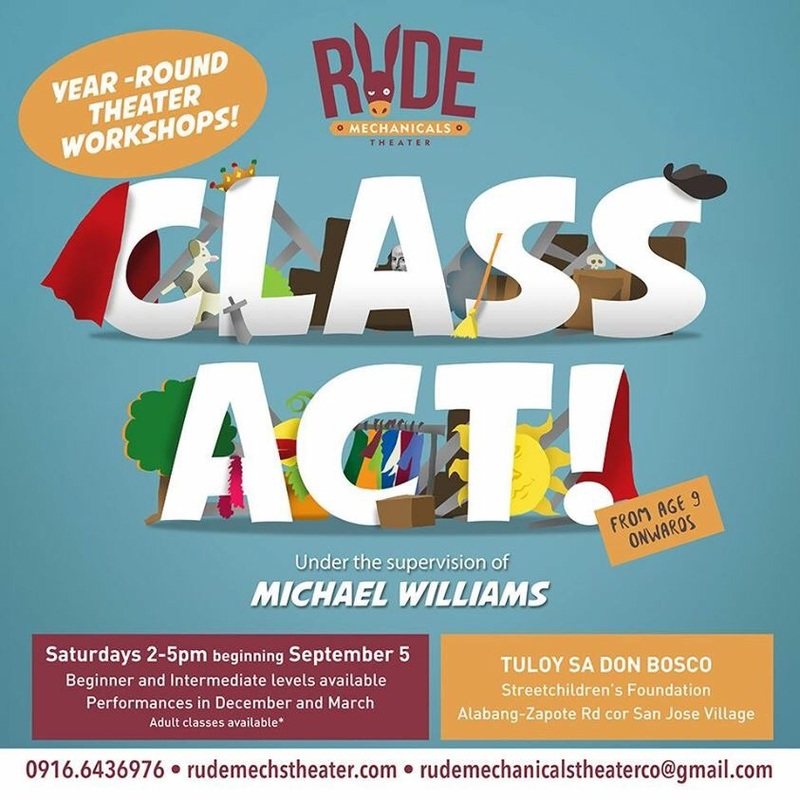 The Rude Mechanicals Theater Company believes in the power of live theater as a tool to educate, entertain and transform. We’re a community theater and we like to work closely with schools, companies and organizations in our area to bring theater to as many places as we can. 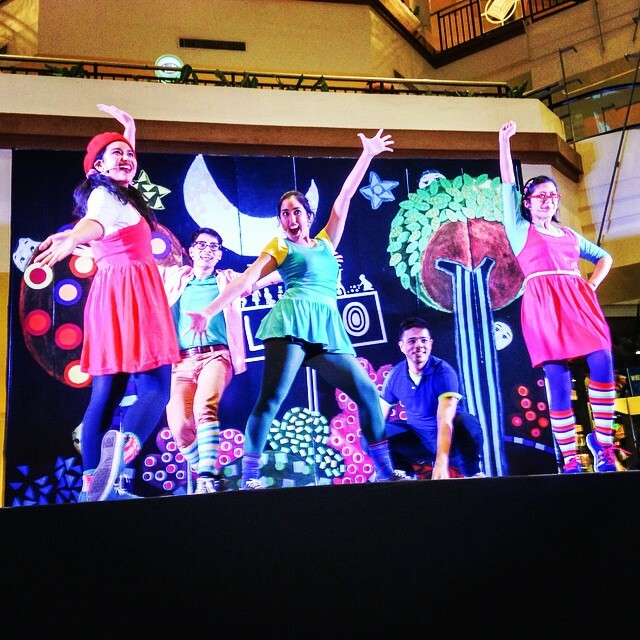 We perform and we teach and we’d love to bring our work to you someday soon.